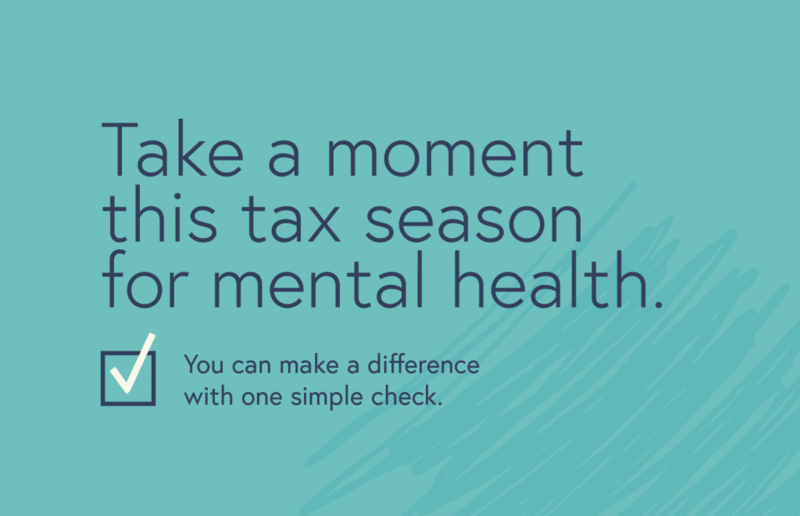 This tax season, you have the ability to make a positive impact within your community. 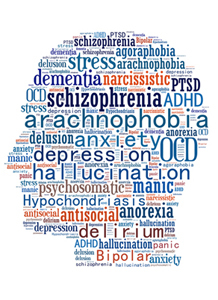 By simply going to the Contributions page on your California Income Tax Return and checking the box entitled “National Alliance on Mental Illness California Voluntary Tax Contribution Fund”, you can help fund our partnership with local law enforcement to safely interact with individuals experiencing a mental health crisis through Crisis Intervention Training (CIT). What is Crisis Intervention Training and what will your donation do? The CIT program is a model for community policing that brings together law enforcement, mental health providers, hospital emergency departments, and individuals with mental illness and their families to aid and improve law enforcement’s response to those experiencing a mental health crisis. CIT programs enhance communication and improve de-escalation outcomes in crisis situations. They help keep individuals living with mental illness out of jail, and ensures they get connected to proper treatment, counseling, and medication to aid in recovery. CIT makes police responses more effective and cost less. 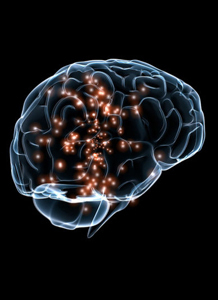 The training minimizes the amount of time spent on “mental disturbance” calls and reduces the number of re-arrests of people living with mental illness. What is a voluntary tax contribution and how can I make one? Please visit the State of California Franchise Tax Board website for more detailed information and follow us on Instagram, Facebook and Twitter for ongoing updates. 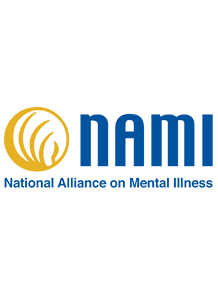 For another perspective on why this campaign is so important to NAMI California, take a moment to read a letter from our CEO, Jessica Cruz.